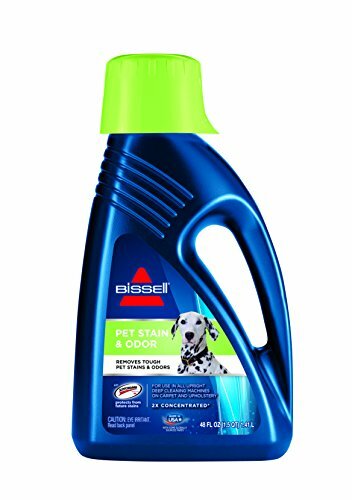 Use the 2X Pet Stain & Odor Advanced Formula in your DeepClean Lift-Off Deluxe Pet 24A4 or any other upright deep cleaner! 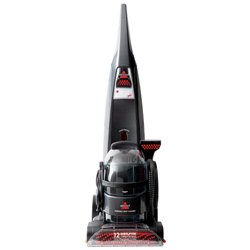 How do you keep up with that new carpet look while protecting carpets from spilled wine, pet stains and kids who forget to take their shoes off? Vacuuming alone isn’t enough. That’s where deep cleaning with Scotchgard protection comes in. 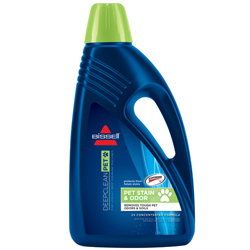 Scotchgard works by placing a barrier on the surface of fibers to protect against future stains. 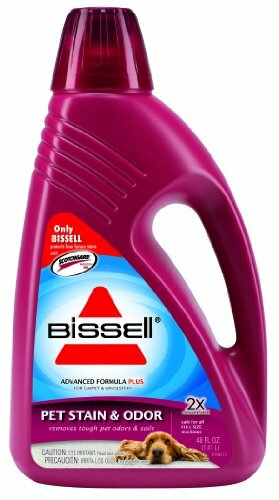 Even if your carpets weren’t treated from the start, you can help build in some protection using BISSELL deep cleaning formulas with Scotchgard.